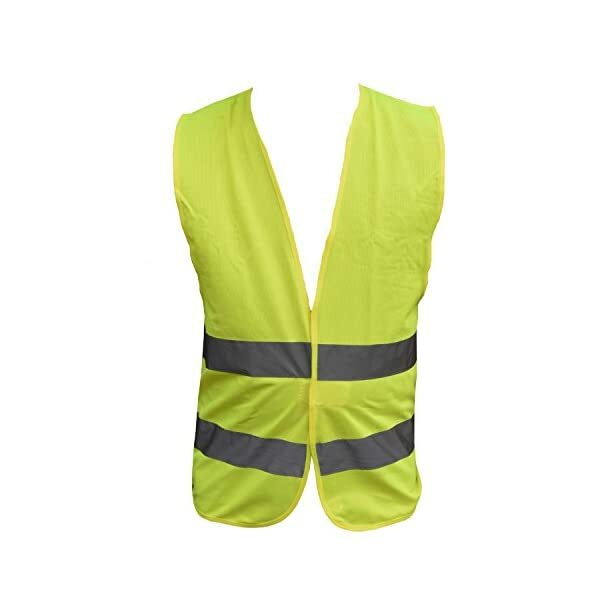 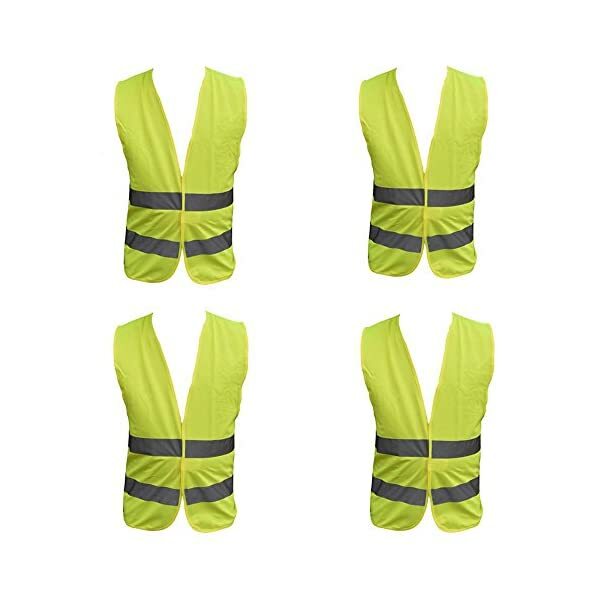 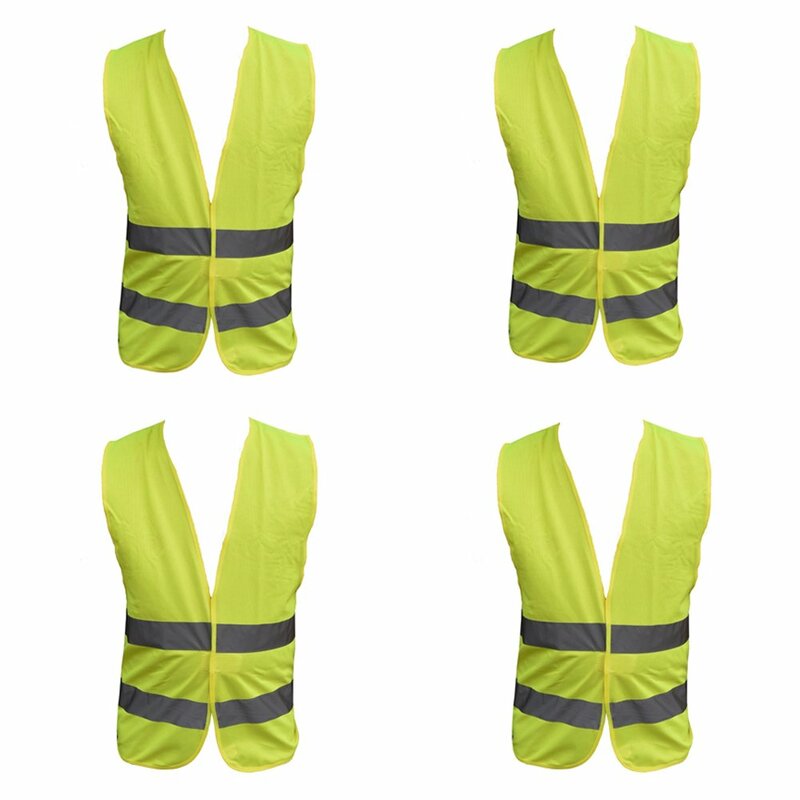 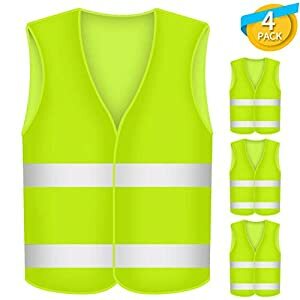 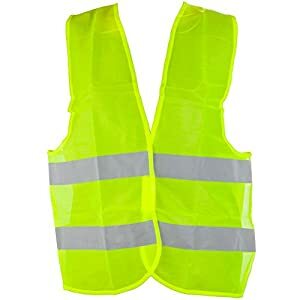 These universal fitting hi-vis vests can be utilized for work, car or emergencies.The wearing of a reflective vest for roadside emergencies and when cycling is a legal requirement in France and other European countries. 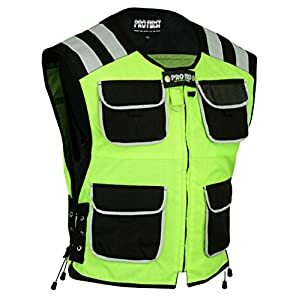 It has been particularly designed to maximise your visibility at night and other times of poor light.This vest is an very important piece of safety equipment for safeguarding lives in all hazardous traffic conditions eg. 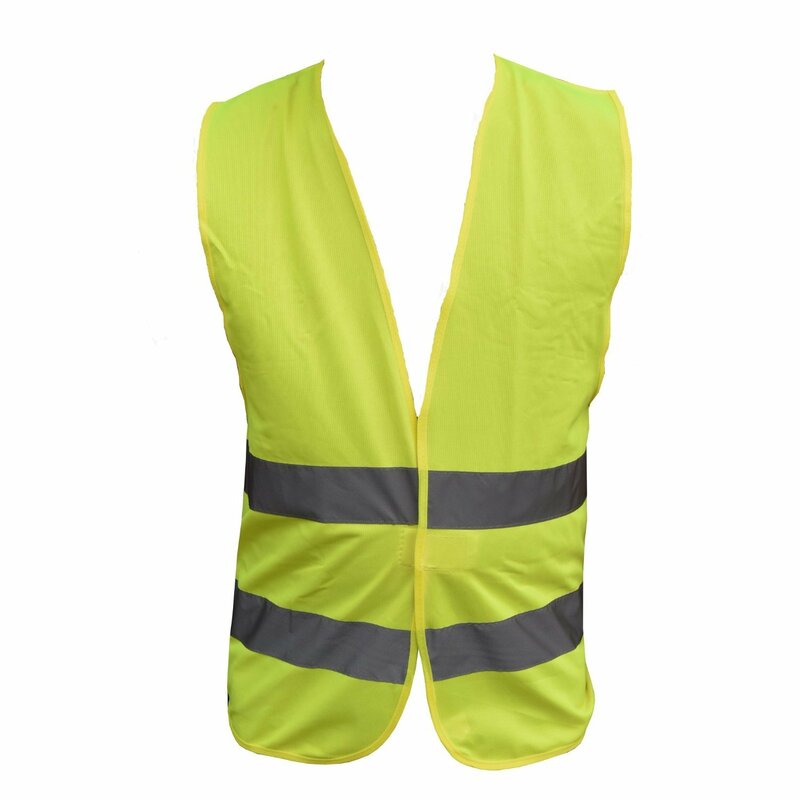 vehicle breakdown, accidents, punctures, cycling and even walking at the hours of darkness.